*This post contains affiliate links. Should you choose to purchase certain advertised items, I will receive compensation which will help keep this blog up and running! You may view my policies here. 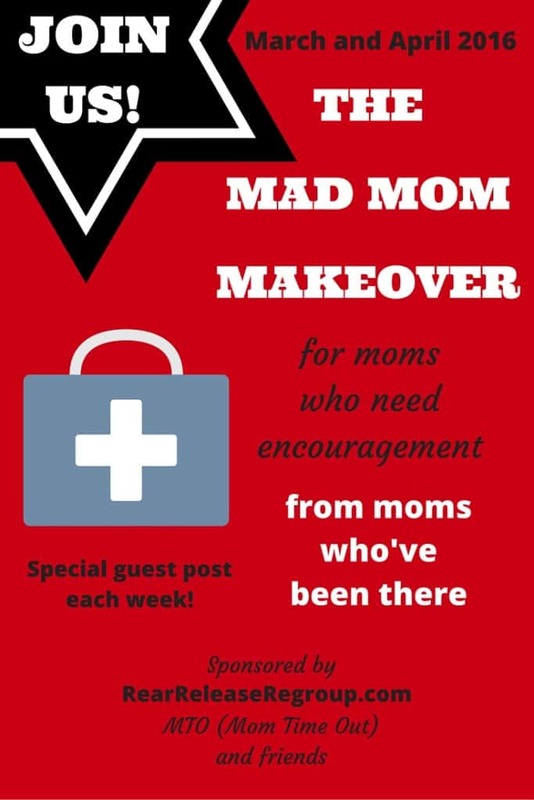 Welcome to our special “Mad Mom Makeover” Series! 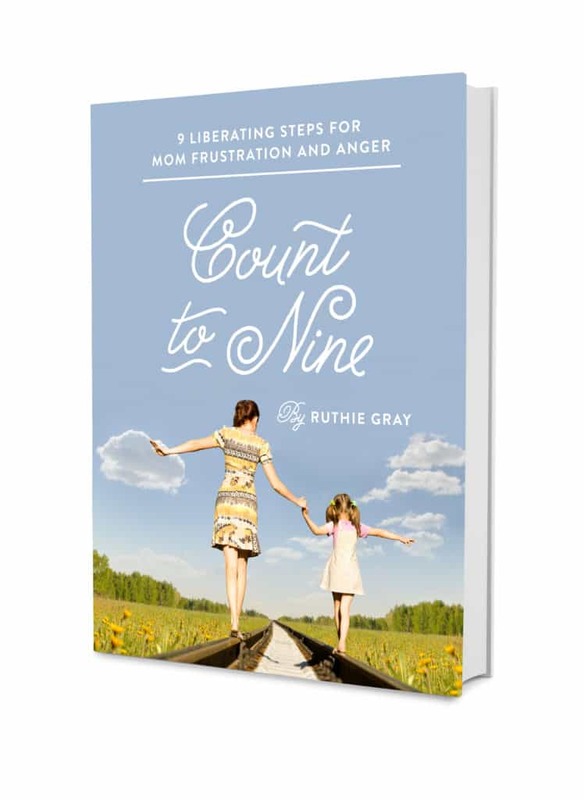 Last April, Rear Release Regroup featured eight special guest posts dealing with “mom anger” and how to cope with those “blow it” moments! These dear moms offer words of encouragement, support, and wonderful tips for when that old temper flares. 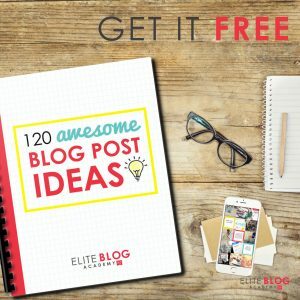 Grab a cuppa and jot down these great ideas! 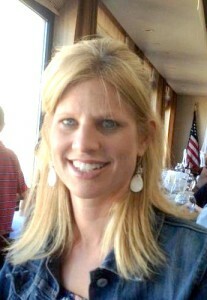 Today’s post features my sweet friend Valerie from Cord of 6, a mom of 3 girls and one boy, just like me! I know you will enjoy her creative ideas – some of which I never even considered! I’ll never forget asking the nurse to bring my baby to me from the nursery. She opened the door and rolled the bassinet over to my bed as the bright light shone into my dark room like rays of sunshine. I didn’t care about sleeping. I was so excited to hold my newborn daughter. After 6 years of infertility, I was now a mommy. And now 12 years later, I’m a blessed mom of 4! I’ve found Motherhood to be the most joyous of all experiences. Yet in the middle of dirty diapers, whining and constant repetition, I found myself lost. A frantic, overwhelmed mother. Why is this so hard? What am I doing wrong? No matter how hard I tried, how many reward systems or sticker charts I started or how good my intentions not to yell were, I seemed to be losing the battle more often than not. I began to feel defeated. I don’t need anyone telling me that I shouldn’t yell at my kids. I know that. I’m sure you know that, too. I want to know how to handle my emotions when I’ve tried every possible nice way of communicating and my kids are still staring at me like brick walls. So I’m not here to tell you exactly how to get your kids to listen. But I have discovered that love chooses restraint. And choosing restraint takes self-control. And in order to have self-control, we need to identify the triggers that start our pot boiling so we don’t boil over. It’s not always easy, but try and carve out time in God’s word every day. I began getting up at 5:30 so I could do my devotions before my kids got up. It was so hard at first. But once you make it a habit, your body adjusts to it. I look forward to my time with God each morning because it’s my fuel to help me through the day. Kids who won’t get up. Kids who cry because the outfit you helped them pick out the night before suddenly doesn’t feel right. Kids who refuse to put on their clothes. And Just CRY. These are my triggers. I have to make an effort to be intentional and expect my buttons to be pushed. Sometimes I put on Christian music to set a godly mood. Sometimes my kids just need positive attention and hugs versus a drill sergeant. Sometimes they need time broken up into increments with an alarm set to be dressed and ready for breakfast by the time the alarm rings. Sometimes they need natural consequences. If you waste time in your room and refuse to get dressed you may miss out on breakfast because it will be too late. *Tip When you feel like you’re about to pop because your kid won’t get dressed, remember this great verse and ask yourself, are you demanding they get dressed while you have refused God’s command to clothe yourself in love? Above all, clothe yourselves with love, which binds us all together in perfect harmony. And let the peace that comes from Christ rule in your hearts. When my to-do list is steadily increasing and nothing gets checked off, my mind tends to check out. Instead of being present emotionally with my kids I’m easily irritated and rushing to get things done. When I’m busy and stressed I tend to snap at my kids and bark orders. I finally realized that instead of focusing on what I still had to do I needed to focus on ALL the things I was accomplishing during the day. I wrote about this in the post, The List You’re Too Busy Not to Make! Wrappers on the floor. Shoes left in the middle of the walkway. A new towel brought out by every kid for every shower AND left on the floor in their room. Toothpaste smeared all over the counter and dried globs stuck to the floor. Dirty clothes stuffed in drawers when they “clean” their room. These are my messy triggers. Yelling is only temporary and doesn’t solve the problem. I need to be consistent with strategies that work. Every time my kids leave a towel on the floor, they get an extra chore… like folding the next load of laundry. Garbage on the floor? Then perhaps I need to give them a garbage bag to pick up garbage. What are your strategies, moms? Everyone knows when mom hasn’t exercised. I’m grumpy. When I don’t feel good about myself, it’s harder to be “nice.” Exercise is a great way to relieve stress. 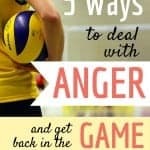 Get your anger out through exercise! It’s a great way to not let your anger turn into sin. Do you ever notice your fuse is shorter towards your kids when you’re upset or stressed about something else? If my husband and I are in a disagreement or maybe the scale increased 5 pounds while trying to lose weight, I often find myself easily angered. What to do when you blow it? Own it. How could you have handled the situation differently? 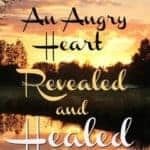 If you have sinned in your anger, apologize. Ask for forgiveness. Be honest with them. I tell my kids that I’m working on how to react when they don’t obey and I ask them if they can try harder to listen. Talk about reasonable consequences with them. Connect with them again. 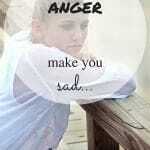 Then purpose in your heart to make concerted efforts to know your triggers and control your anger. What about you? 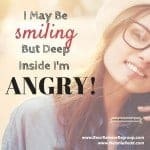 What are your anger triggers and how do you avoid them? 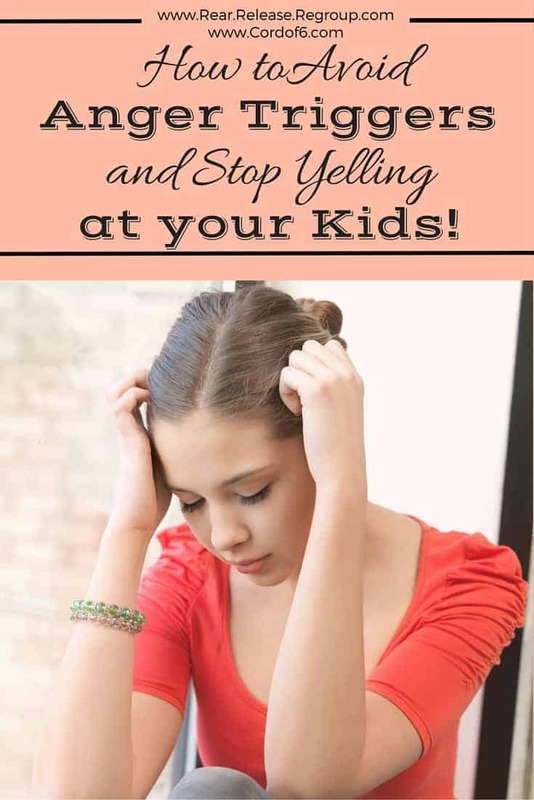 I seemed to always lose my temper when I was getting ready for company and the kids weren’t cooperating. Aagh! One thing I learned is that whispering accomplishes more than yelling. Our daughter uses this with our grandson too. She stops, makes him look into her eyes, and then speaks very softly whatever needs to be said. When she starts whispering and says “look at mommy,” he knows she means business. Great post Valerie! Your points are spot on! Blessings! Yes! I have found that whispering not only calms me down but gets my kids to listen better and opens their heart to change instead of closing it through yelling. Hi Valerie, I don’t know if this is a good thing or not, but I can relate to so much of what you’ve shared! 🙂 I love your practical tips and realise that I’ve had a few more triggers than I thought. Maybe your exercise tip will help me too! Let’s make sure to help each other stay sane and save our families from our tantrums. 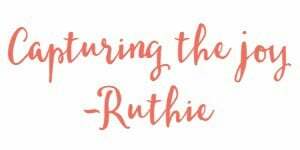 Thanks to Ruthie for hosting what I’m sure will be an amazing, helpful and power-packed series. Ha, we are in this together friend! I love that we can support and encourage each other through MTO. 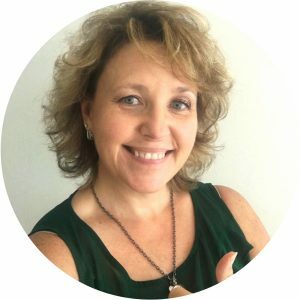 I hope that other moms join…it’s great accountability! Love chooses restraint! Gosh…that is soooo good, Valerie!! 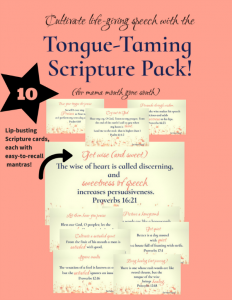 I am writing this down…and carrying it around! I struggle with “hurry up” syndrome. When “The Kid” isn’t doing what He is supposed to be doing in the time I want him too!! I am the self-declared President of the Control Freak Organization! Yep, sometimes I have to tame the drill sergeant in me as well. It’s always hard when you’re trying to be somewhere on time with 4 kids, lol. What a great post, Ruthie and Valerie! Love the topic! Love the series! Thank you for your support and sharing Melanie! 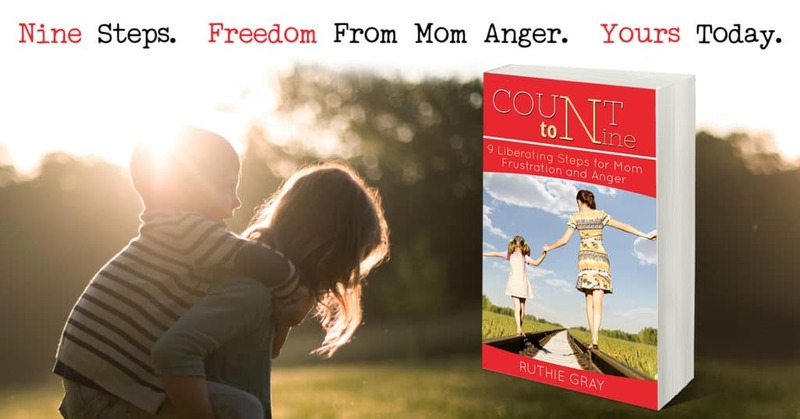 This is such a great series to help moms who struggle and want to control their anger. I use to find my anger triggers were usually because of something else that was going on in my life and then the girls would act up (usually just being kids) and it would escalate. That said, I’m still thankful I had a loving God who would forgive many times over. 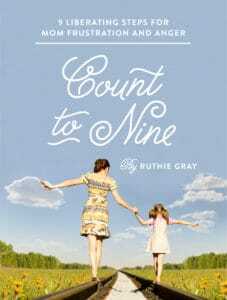 Great series Ruthie! I’m so thankful that God is always ready to give us grace and a new start. Children are also very forgiving and often model His grace to us. Have a great weekend Michelle! Sounds like a day in my house. Glad to hear I’m not alone. I’ve never thought of the Colossians scripture in that way so I appreciate your usage and will hold it close to my heart. 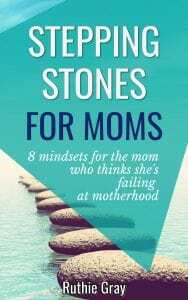 It’s always nice to know that other moms experience some of the same daily struggles. I’m so glad that the Colossians verse spoke to your heart! Thank you for your kind words! Thank you! 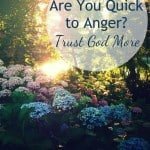 It’s definitely important to spend time with God in order to help us control anger. 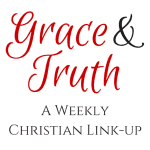 Thank you for hosting the link-up! This is so great! I have really been struggling lately, and this is just what I needed. When I’m caught up in the craziness of taking care of 3 little ones, I forget to look at the obvious – like avoiding my anger triggers altogether. Thanks for sharing on Tuesday Talk! I’m featuring it this week on the blog and social media! Great job, Valerie!